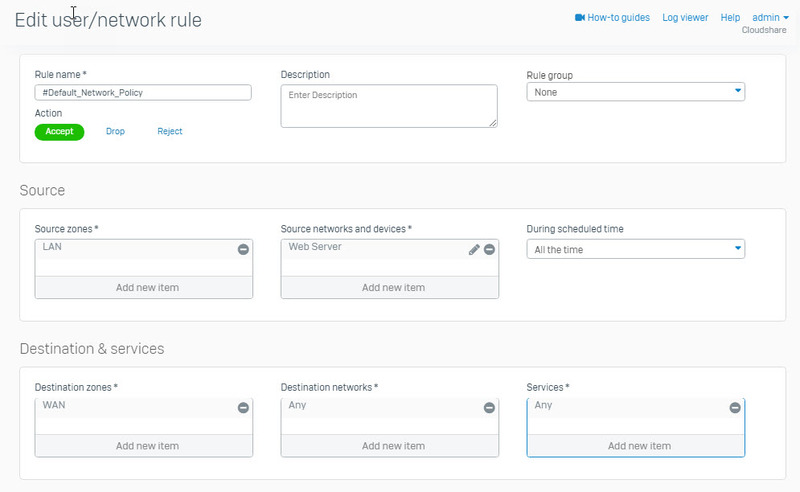 This article will show you how to create a policy routes to route user traffic by user, user group, server, or service. 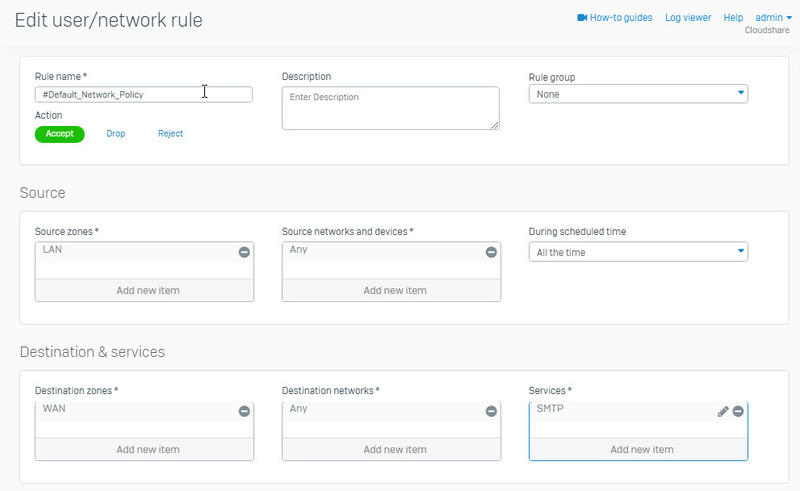 We will create these policy routes using firewall rules and it will not affect routing rules in Routing> Policy Routing. 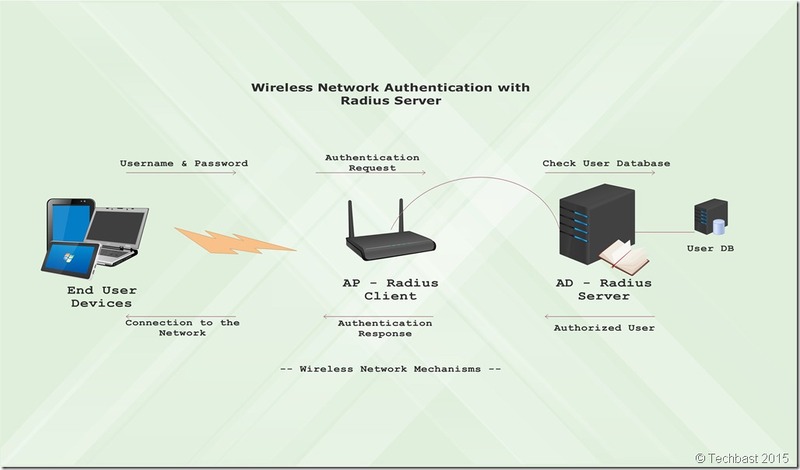 In this example we will configure all users’ internet traffic from the LAN area (all people in the LAN located in Group Marketing) routing through Gateway 1. 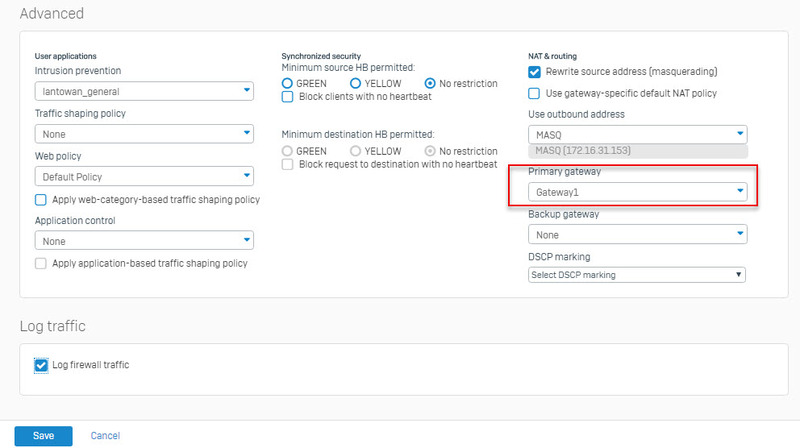 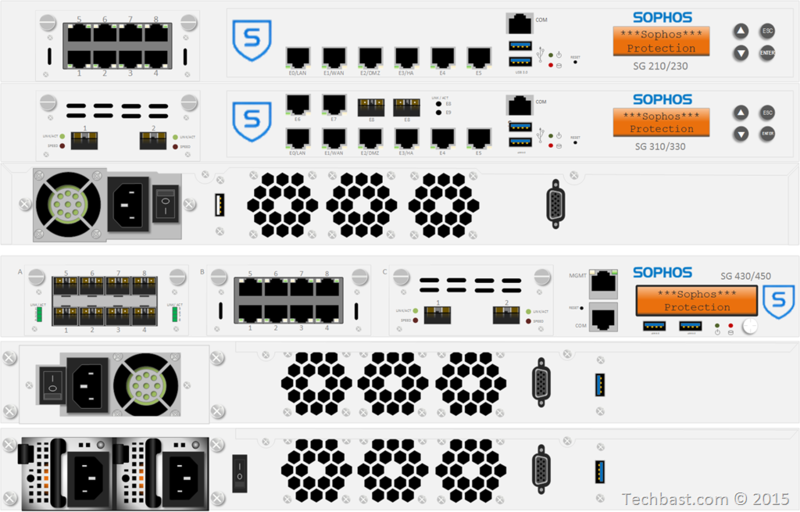 To configure, click Firewall> + Add Firewall Rule and enter the following parameters. 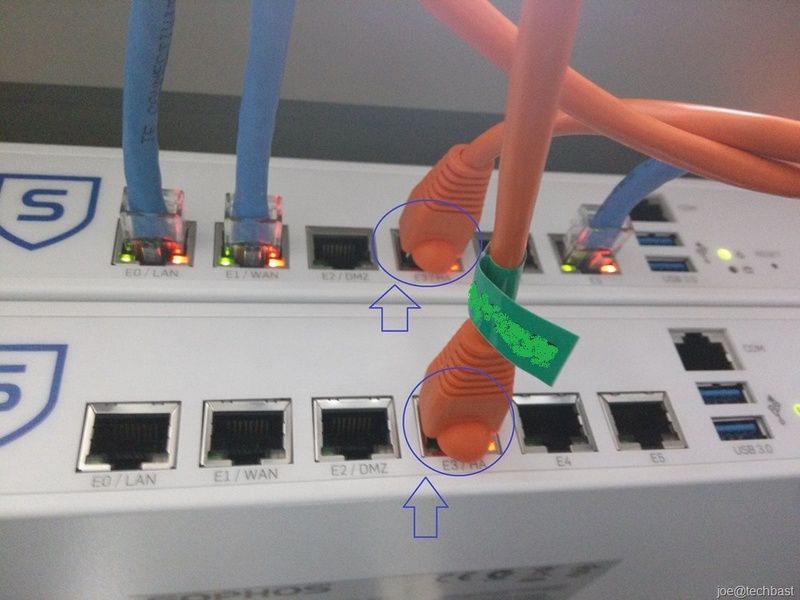 Note: To view the Gateway name, go to Network> Interface> Click on Port Wan that we want to see the name. 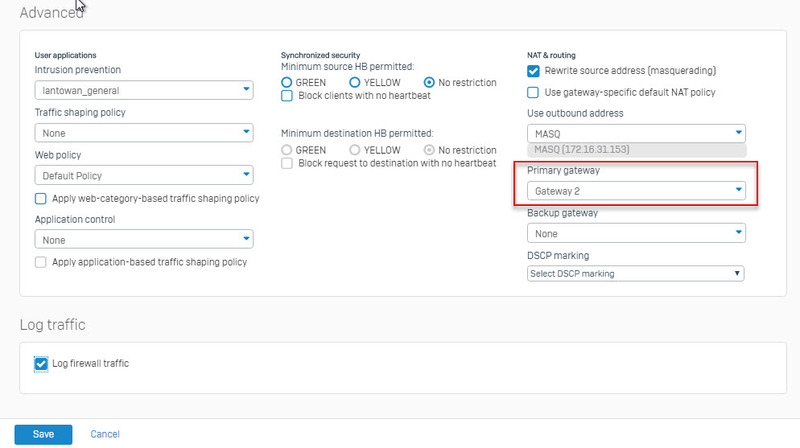 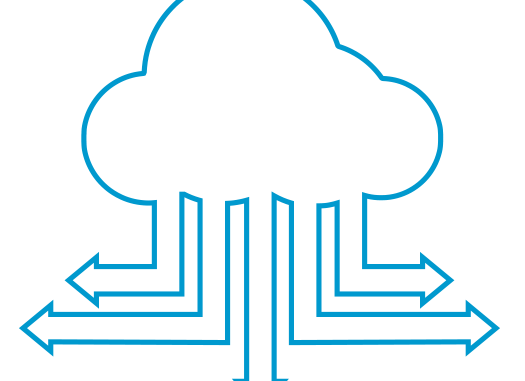 In this example we will create policy routes that route all traffic of the SMTP (email) service through the Gateway 1 port. 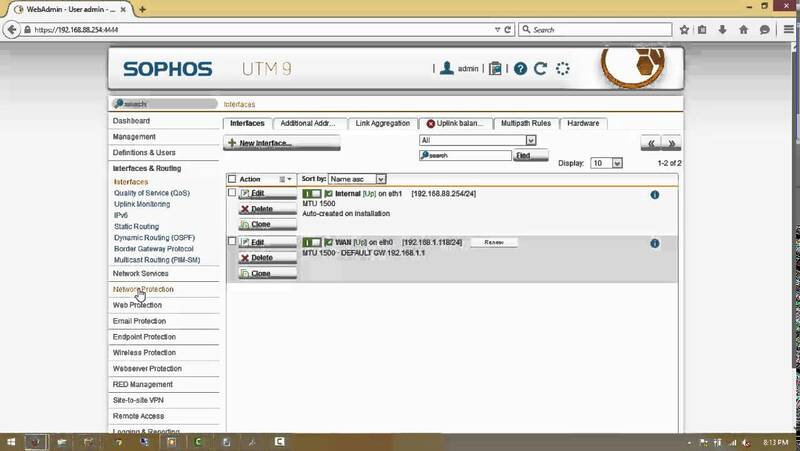 In this example, we will configure all traffic from the Web Server routing through Gateway 2.